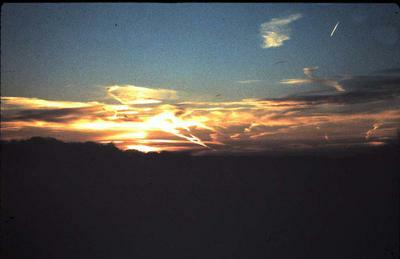 Watching patterns in the sky can inform us of climate changes. 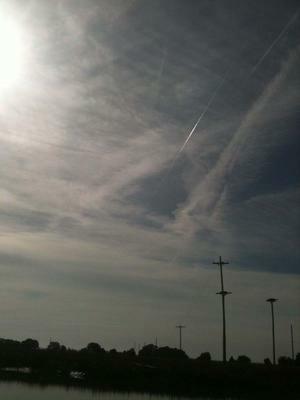 Why would people in power abuse their power to cover up colors in the sky? Is it to hide from us what they don't want us to know or don't care to explain? The easiest way out is to take it away or hide it from view, out of sight of yOur minds? There is no need to figure out how, where or why; abuse chaos, confusion and violence begins. They are at the core of yOur existence, right beneath the surface of some faces. When we look closely, we see their scares. These scares contribute to the whys and how come we continue to struggle for Human Rights. They constantly work to destroy natural beauty created by TMH. Will we ever see changes for the betterment of all people or just the wealthy few? 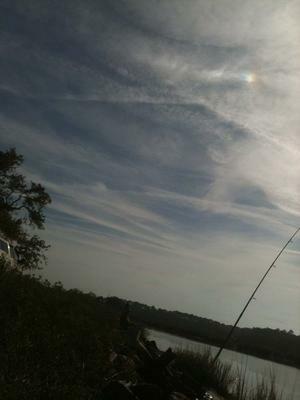 If colors in the sky need to be covered, what else is hidden right before yOur eyes? Crystals provide peaceful energy to assist us during storms or when a storm may be brewing. 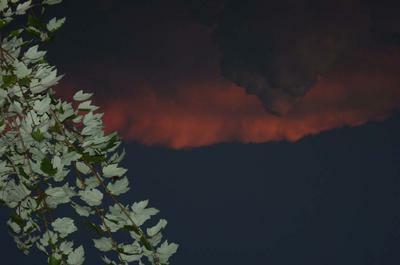 They also help to differentiate between a peaceful Sunset and a Brewing storm.